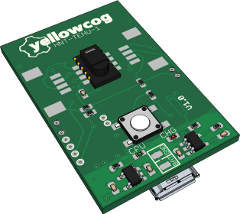 Yellowcog has used many sensors and devices in its time. 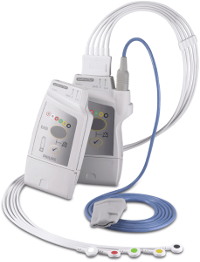 We developed the “Havant” range to allow us to rapidly piece together complex sensor networks. 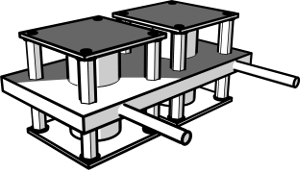 The sensors were all designed with a primary purpose (such as monitoring humidity) but have been engineered to also allow other sensors and actuators to be substituted. They communicate using ANT, Bluetooth or Wi-Fi protocols. Yellowcog developed a system that monitored athletes' vital signs and also their immediate environment. Pollutant gases, particulates, temperature and humidity were all monitored in a small wearable device. The purpose of the system is to allow researchers to measure the change in performance caused by environmental factors. Yellowcog was recruited to put various off-the-shelf and pre-release fitness and medical devices through their paces to determine suitability and effectiveness when used in the field. Quantitative and qualitative analysis was delivered to inform the customer about the value of available technologies. 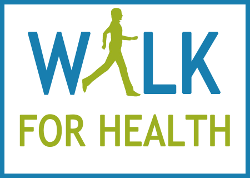 Walk For Health was a government initiative (no longer funded) to encourage people to raise their general level of fitness by going on organised walks. Yellowcog got involved to monitor the walkers and to provide encouragement by giving feedback on the walkers' vital signs, effort and recovery levels.